Bellevue-based OfferUp, with 35 million users, is a Gold Award-winner. Plus: Silver Award-winner Vicis. 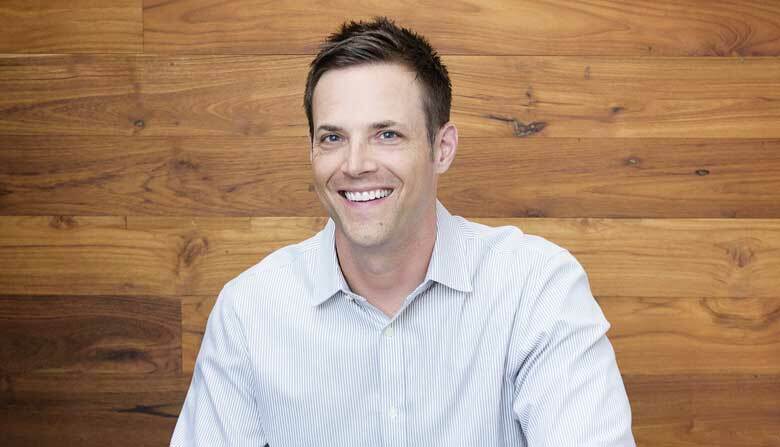 TO MARKET, TO MARKET: OfferUp cofounder and CEO Nick Huzar. Photo by John Vicory. 35 million users. Cofounder and CEO Nick Huzar attributes that popularity to the company’s focus on simplicity and trust. “We’re making selling locally as simple as taking a photo,” he says, referring to OfferUp’s phone app where spare household items swiftly find buyers through a posted snapshot, description and price. Just as important is the mutual rating system — familiar to users of other party-to-party platforms like Airbnb — designed to promote faith and confidence. With a lot of attention focused on head injuries in football and other sports, the high-tech helmet from Vicis is generating heavy interest. Developed with help from athletes, engineers and neurosurgeons, the ZERO1 helmet topped the NFL’s 2017 Helmet Laboratory Testing Performance Results, and was named the best at reducing severe head impact. In its four short years, Vicis has attracted nearly $40 million in funding, much of it from physicians and team owners. More than a third of NFL teams have already ordered the $1,500 helmet, which should help the company as it tackles the youth market. See the rest of the 2017 Seattle Busineess Magazine Tech Impact Award winners here.